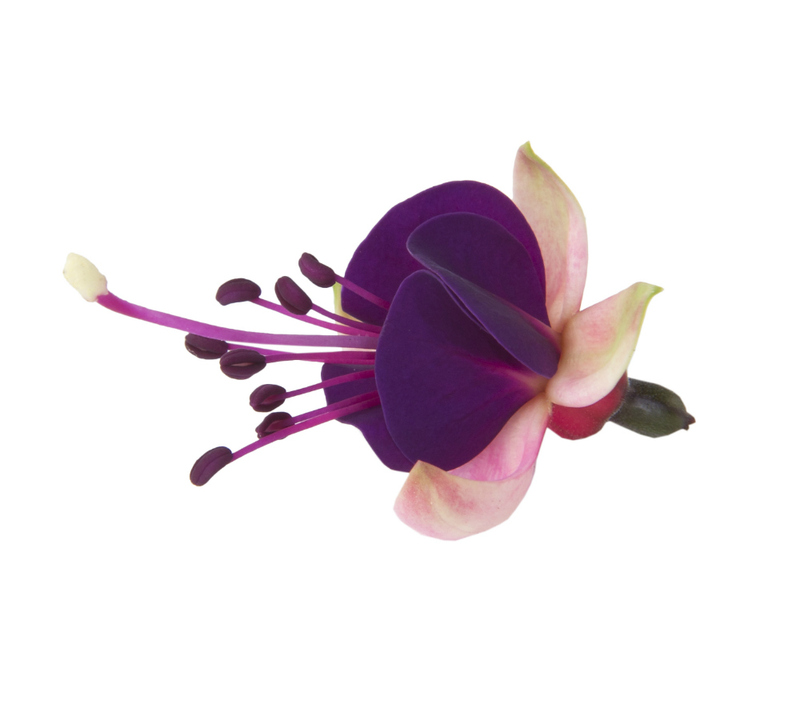 Bella Fuchsia ® Olivia * is a compact semi-trailing Fuchsia. The deep purple, pink flower is unique. All varieties marked with * are registered at Federal Planz Variety Protection or/and are subject to trademark protection and to licensing fees. Propagation without owning a valid licensing and/or propagation contract entered into with the appropriate holder of variety rights is not permitted.